Our focal point is constant improvement in dental care. We are equipped with high tech devices that is safe, time efficient, and comfortable for our patients. Digital X-rays are safe and 10 times less radiation than old-fashioned films. We are able to zoom and adjust contrast on our HD monitors to improve accuracy during diagnosis. 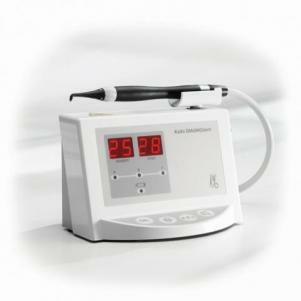 We catch cavities at its earliest stage with our DIAGNOdent Classic. 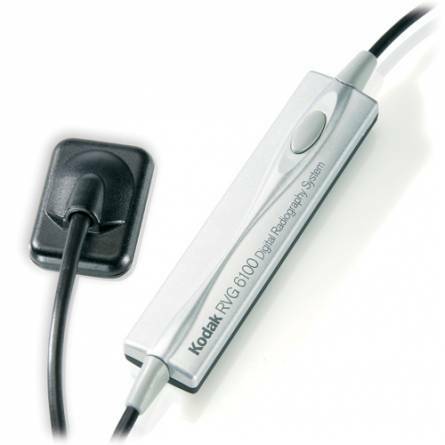 It is an accurate and comfortable way of detecting cavities on areas of teeth that cannot be seen on x-rays. It helps conserve tooth structure and prevent future root canals. 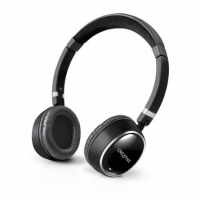 With our wireless headphones your dental visits will be a lot more fun. 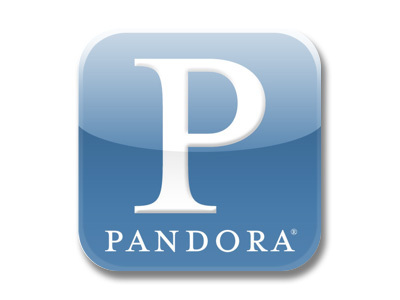 Lay back and relax while you listen to your favorite songs, artists or genre on Pandora. Let’s have a closer look! Our intraoral camera provides crisp and clear images in order for you to have a better understanding of your oral health. It is important to see the whole picture, when it comes to dentistry. 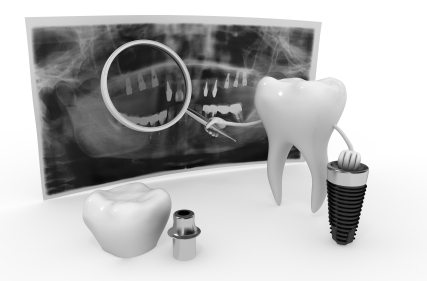 With our panoramic x-ray machine, we can take a closer look at your bone and wisdom teeth.